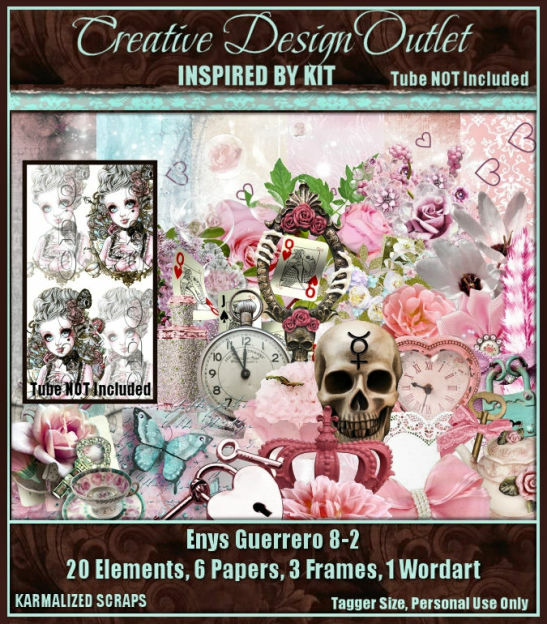 We have 14 BRAND NEW scrap kits for you this week including 8 Inspired By kits from Hania Designs, Kizzed By Kelz, Gimptastic Scraps, Karmalized Scraps & Honored Scraps which are inspired by the art of Enys Guerrero, Cuddly Rigor Mortis, Elisabeth Bell, Robert Alvarado, Anna Liwanag, Elias Chatzoudis & Cartoon Pink. 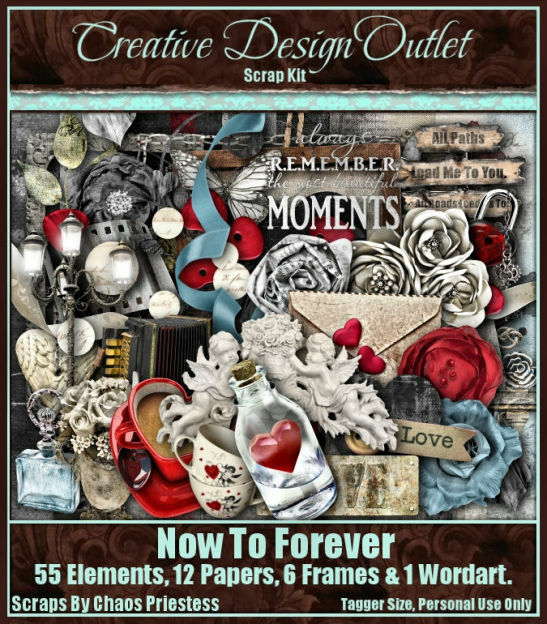 And there’s also stunning new kits from Foxy Designz, Honored Scraps & Karmalized Scraps too!! 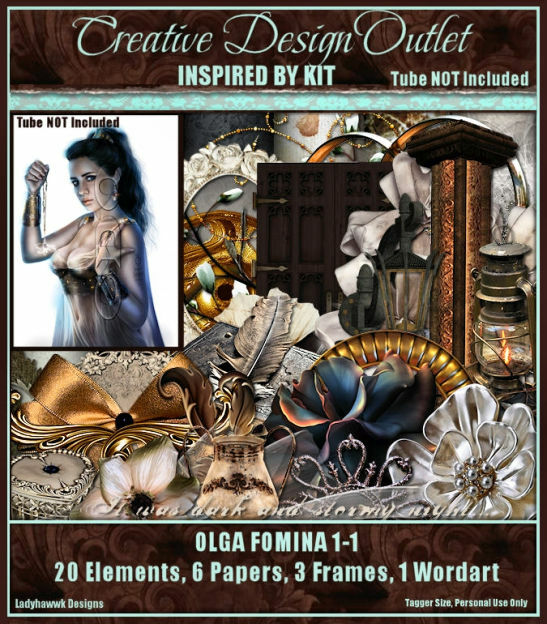 Don’t miss our FREE collab kit!! 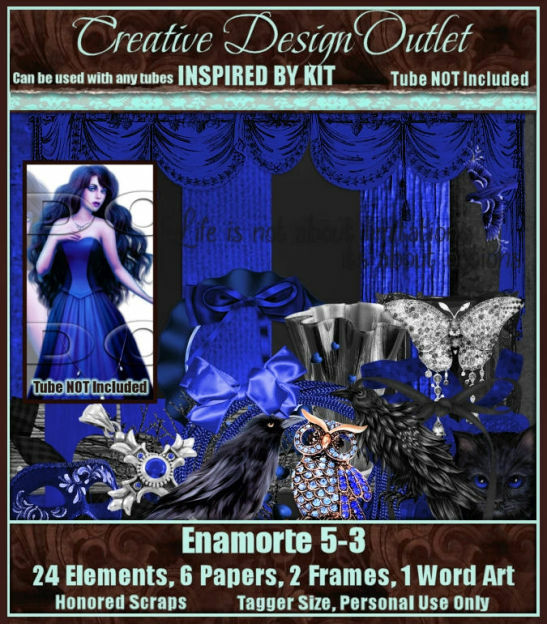 Buy ANY 3 kits at CDO this month and we’ll send you our At The Movies themed collab kit for FREE!! 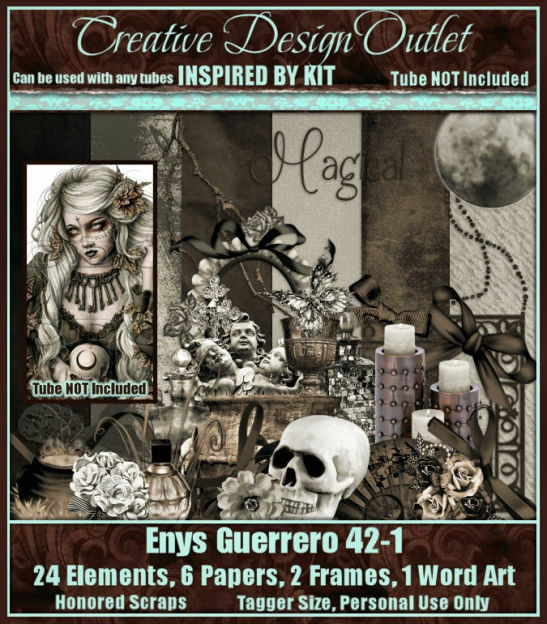 Offer ends at 10pm PST 30th April 2019! 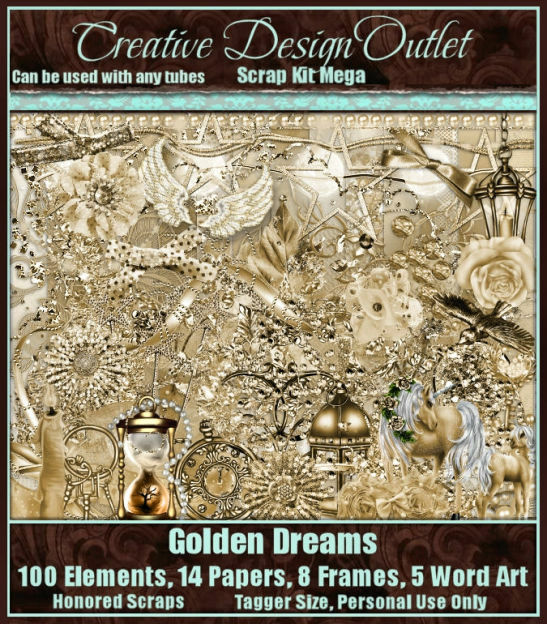 We have 11 BRAND NEW scrap kits this week including 5 NEW Inspired By kits for you this week from Karmalized Scraps, Kizzed By Kelz & Honored Scraps which are inspired by the art of Ken Morton, Anna Liwanag, Sybile Art, Jennifer Janesko & Keith Garvey! 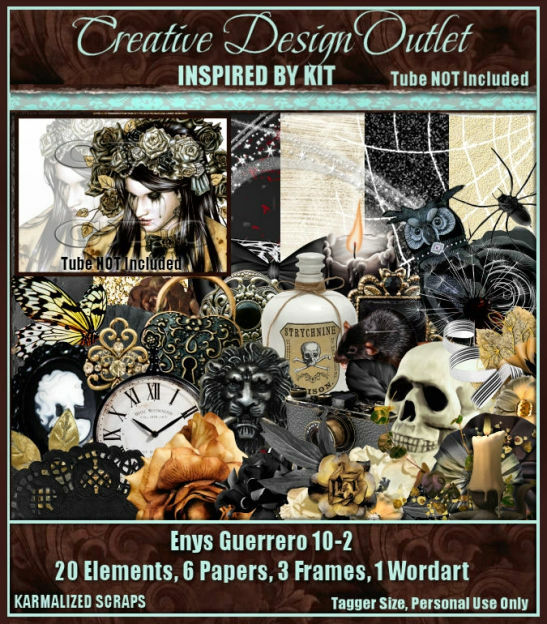 And there’s also gorgeous new kits from Honored Scraps, Creative Scraps By Crys, Kizzed By Kelz & Karmalized Scraps too!